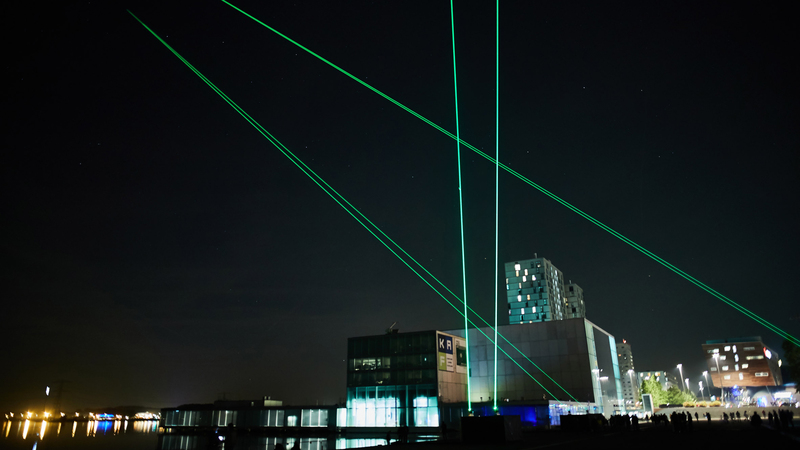 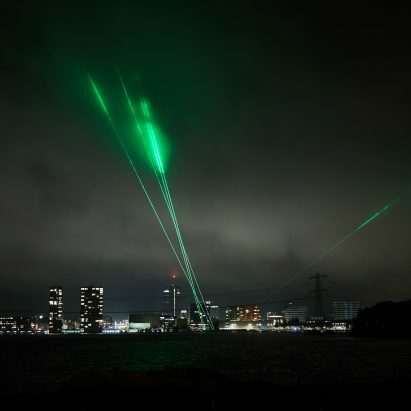 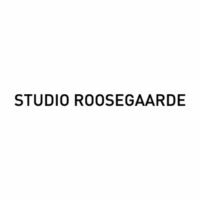 Studio Roosegaarde is a Rotterdam-based design studio founded by Dutch designer Dan Roosegaard in 2007. 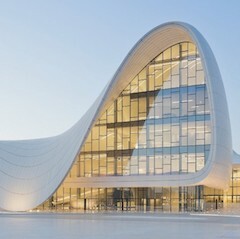 Comprised of a team of engineers and designers, the practice specialises in innovative design solutions for urban environments, with a focus on sustainable and social improvement. 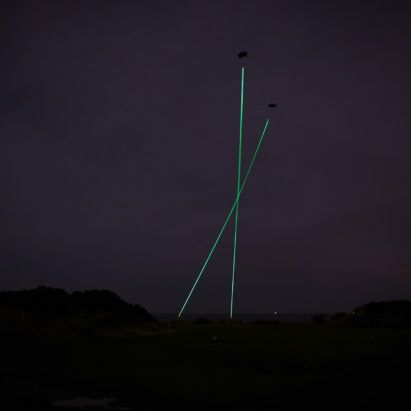 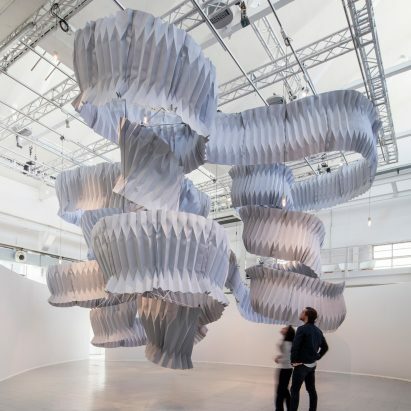 The design studio was awarded Lighting Design of the Year and Design Project of the Year at the Dezeen Awards in 2018 for its light-emitting smart kites called Windvogel (pictured above), which create green energy as they twist in the wind.